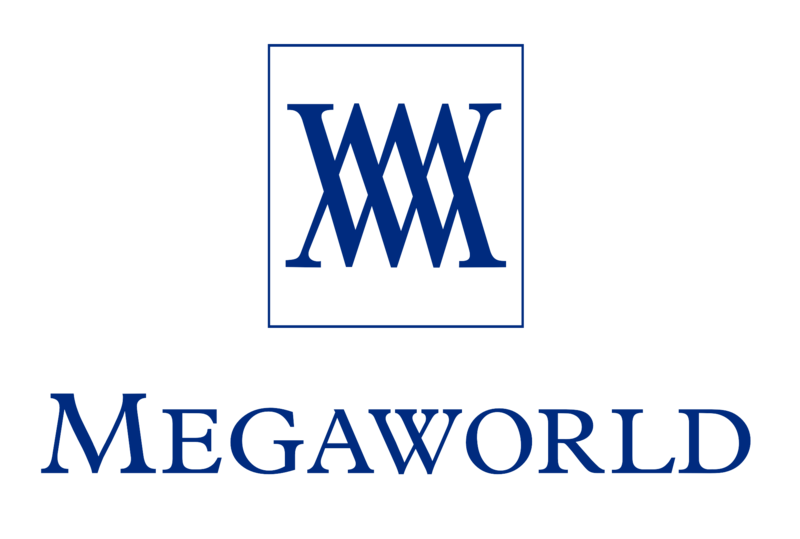 Megaworld Corp. will allot P65 billion for capital expenditures (CAPEX) this year, as it continues expanding its residential, office, and mall projects across the country. The property developer said 80% of the capex will be spent on property developments across its 23 townships. Megaworld will use the remaining 20% for land acquisitions and investment properties. This year’s capital spending is 8.33% higher than the P60 billion it allocated for 2018. The company said it will launch 28 new residential towers that will generate about P90 billion in sales. These will be developed within existing townships, including The Mactan Newtown in Lapu-Lapu, Cebu; The Upper East in Bacolod; Iloilo Business Park in Mandurriao, Iloilo; and Capital Town in Pampanga, among others. Meanwhile, Megaworld will also launch five new office towers spanning about 116,000 square meters in gross leasable space. The new offices will be located in Uptown Bonifacio in Taguig, Capital Town in San Fernando, Pampanga, and Westside City in Parañaque City. The firm also expects to complete five commercial projects covering a GLA of around 9,000 sq.m. within the year, allowing it to add to its portfolio of shopping malls. Megaworld aims to record rental revenues of at least P20 billion annually starting 2020. By that time, total rental space is expected to reach 2.5 million sq.m. In 2019 alone, Megaworld looks to have 2.14 million sq.m. of leasable properties, about 60% of which will come from office properties. The company currently has 23 integrated urban townships across the country, consisting of about 700 residential towers, 60 office towers, 17 malls, and nine hotels. Megaworld booked a net income attributable to the parent of P11.29 billion in the first nine months of 2018, 13% higher year-on-year, while revenues jumped 13% to P41.76 billion.